The Dynarex Universal Cervical Collar is an ideal choice for neck sprains, neck strains and mild muscle weakness. 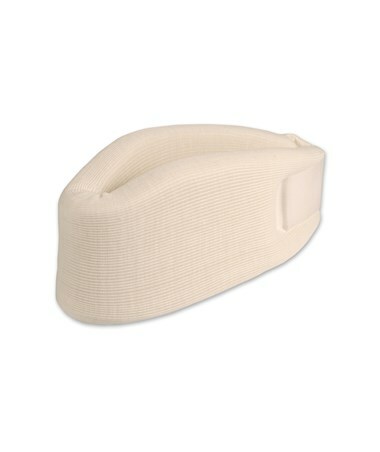 It features a contoured serpentine design which ensures patient comfort allowing the chin to rest on the collar. 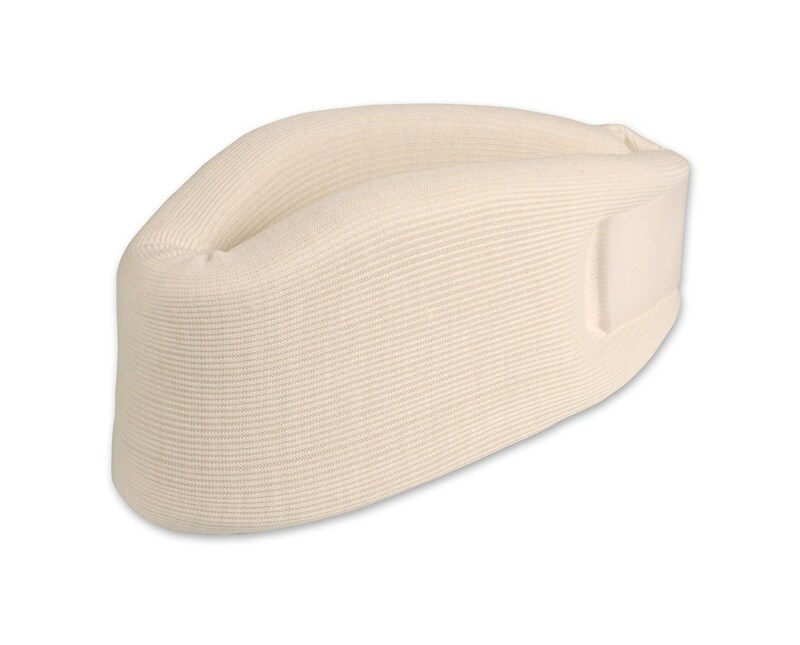 The collar includes an extra washable synthetic cover and a 6" extension piece which accommodates larger sizes.